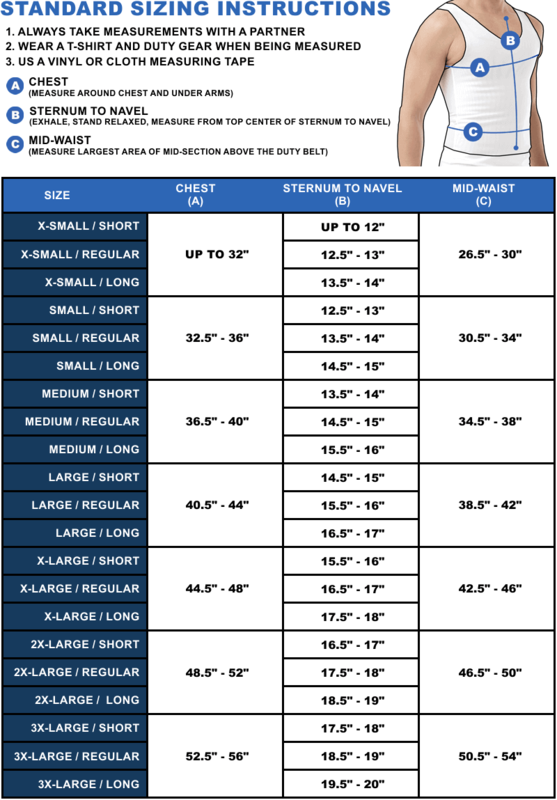 Armor Express Razor Level 2 with Revolution Carrier Body Armor FREE SHIPPING! 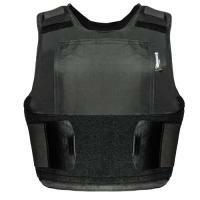 Armor Express Razor Level 2 with Revolution Carrier Body Armor is your choice for lightweight safety. Armor Express uses razor thin Kevlar® and Dyneema® blend fabric from Dupont® and DSM®. This Level 2 and carrier features a Microfiber Nylon shell, 3mm thick Breathe-O-Prene® shoulder padding, Easy Grip side straps, a Wearstrip that protects against the rubbing of your duty belt, and a Breeze Knit lining for resisting sweat, water, and static. Razor/Revolution combo utilizes a suspension system to keep your ballistic panels from sagging. Upgrade options are available, such as adding additional plates, pockets, and pouches. Front panels will accommodate 5x8 and 7x10 plate inserts. ©2002-2019 CopsPlus.com: Armor Express Razor Level 2 with Revolution Carrier Body Armor FREE SHIPPING!